Tobi, a former investment banker has hardly been seen alone since the Big Brother Naija reality show ended about two weeks ago. Alex could always be seen lurking around the 23-year old University of Lagos graduate. Some concerned fans have been mounting pressure on the duo to tie the nuptial knot. One of them went as far as doctoring a pre-wedding photo of the duo and circulating it on social media. 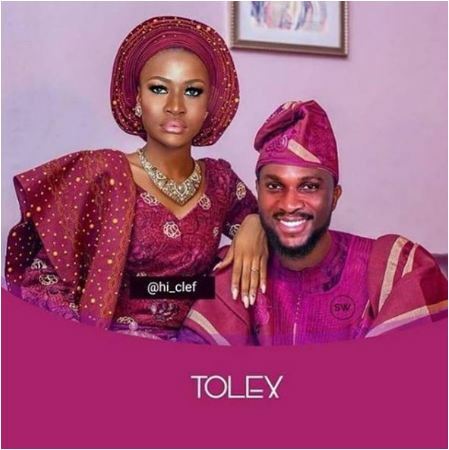 It is not clear if Alex and Tobi are officially dating but Tobi has always admitted having feelings for her after his relationship with Cee-C failed.